As one of the most used rooms in a home, the bathroom is an excellent place to start if you’re considering making some upgrades to your Napa house. There are many reasons to remodel your bathroom, and at ZV Construction we’re constantly hearing new ones! The main reasons our clients typically want to remodel their bathrooms vary, but we find that many are motivated to make a change after putting up with things they don’t like for long enough. 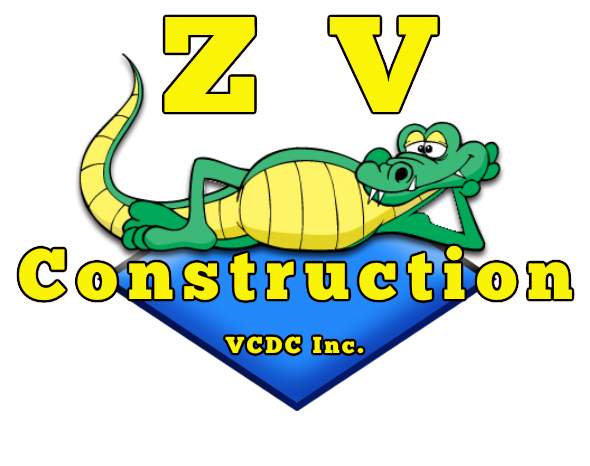 At ZV Construction, we understand that your budget dictates a lot of what you can and can’t do. From the very start, we work hard to find creative ways to make the most of your budget. We love a challenge, so even if you only have a small sum to work with, we encourage you to get in touch. Even if your budget is modest, a bathroom remodel is a great investment, and can increase the value of your home. The ZV Construction team is made up of licensed, experienced contractors from diverse backgrounds. By hiring staff with a wide range of abilities, we are able to provide clients with full service remodeling jobs. That means that once our work is done, your bathroom will be fully functional. No need to call a plumber or electrician—we handle it all, from start to finish. Don’t waste time with companies that aren’t qualified or who offer astronomically high prices. Choose ZV Construction for your bathroom remodel, and rest easy knowing your needs are being taken care of. Get in touch with us today to set up a consultation.